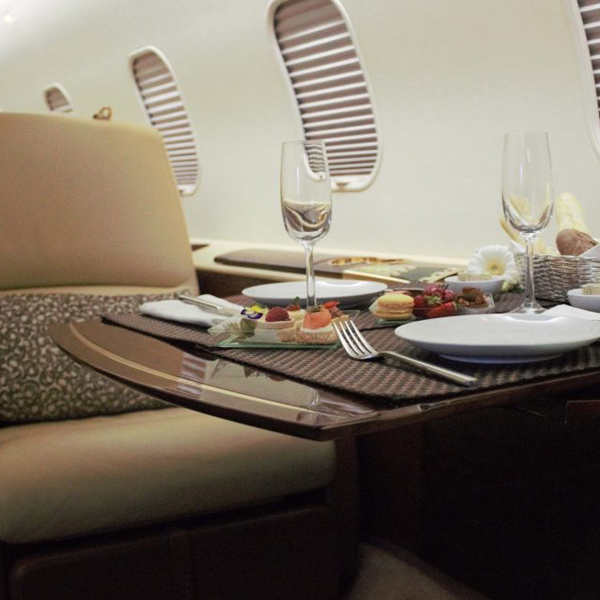 Sovereign has years of experience in the aircraft industry and by choosing to charter a private business jet with us, you are guaranteed a first-class experience. Our bespoke charter solutions are quick, convenient and incredibly comfortable as we have a fleet of luxurious aircraft ready to book. We organise domestic and worldwide flights throughout Europe and America with flights coming in to all major business airports throughout London – Luton, Farnborough, Stansted, Biggin Hill, Gatwick and Heathrow. Our expert team is here to provide a luxury service that is tailored to your every need and our attention to detail is unmatched. The industry’s best operations team, pilots and cabin staff will handle every part of your journey, giving you the freedom and flexibility to set your own itinerary. Our clients are welcome to choose a time that works with their schedule and your flight can be arranged from the closest airport for your convenience. This keeps road journeys to a minimum and with Sovereign’s charter service there is no need to waste time looking for parking spaces, waiting in queues or dealing with crowds. You and your guests will not be held up by lengthy check-in procedures as you are whisked through discrete executive airport facilities. 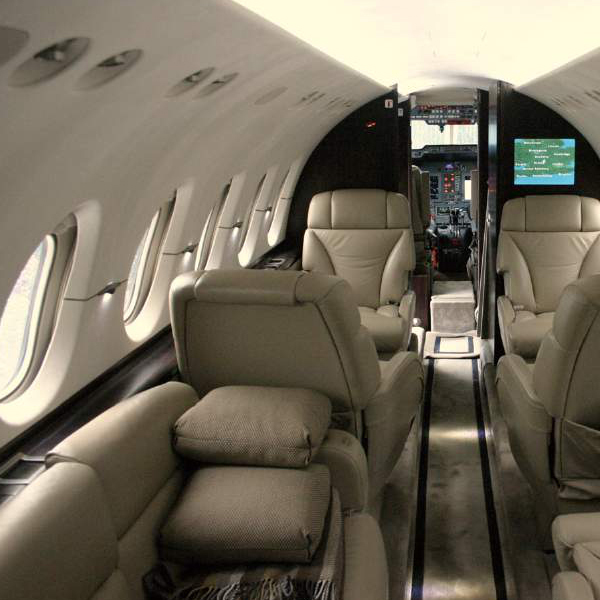 Once on-board one of our immaculate luxury-fitted jets, which seat 4 to 8 passengers, you can enjoy total privacy in an exclusive cabin and conduct confidential business. We offer generous luggage limits and the finest catering options with an unrivalled level of quality control. Your time is valuable and our highly personalised service is designed to provide a singular, seamless private air travel solution. To get in touch and discuss your requirements with a charter specialist, please call us on 01959 788 013 or contact us online and we will be happy to help.